Looking for a reliable partner who can provide quality fuel retail branding with majors’-like buying power, EMV-compliance support, and programs that can reduce your costs? 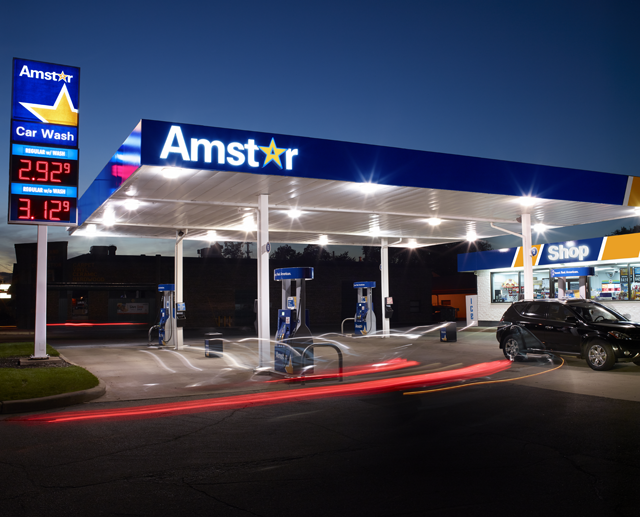 AMSTAR® is the answer. 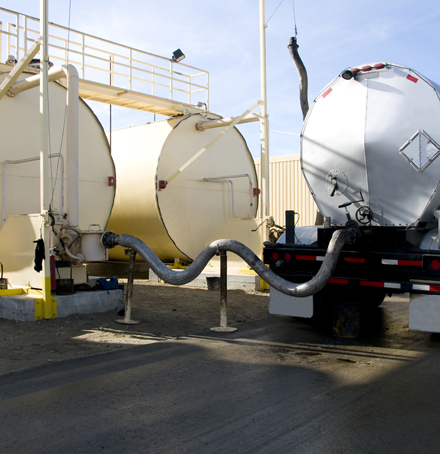 A powerful brand bringing your customers what they want: quality fuel at competitive prices, at a professionally-branded site. 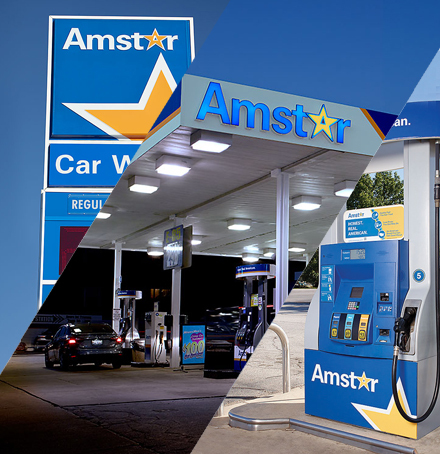 Born in 1993 in the American Heartland, AMSTAR® provides quality fuel and low prices, backed by a brand you can trust. Easy to join. Easy to use. Unlimited rewards in store and at the pump. Two modern image packages within one branded network to meet your site, market and budget needs. 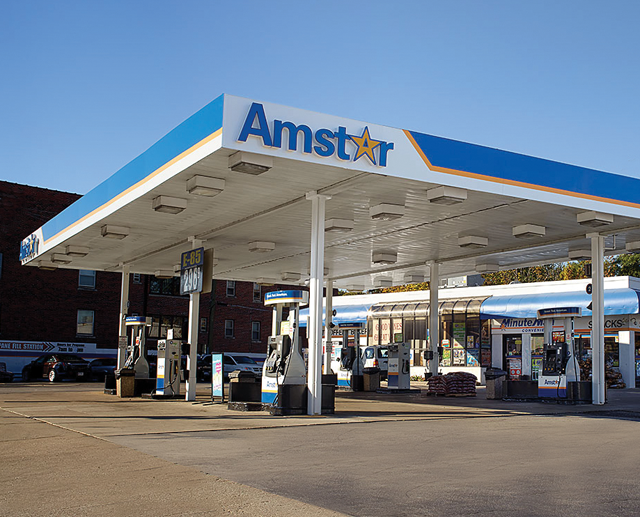 The Amstar brand sells quality, unbranded fuel. The Amstar brand features a modern image that meets your needs. 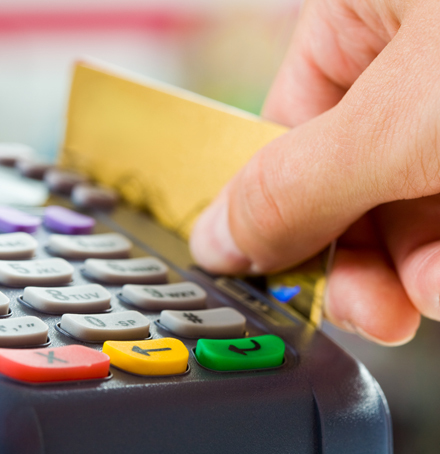 Amstar Card Services reduces your credit card transaction fees.